The most strategically important tri-service defence exhibition in the world was held last week, between February 17–21, 2019, at ADNEC, Abu Dhabi. MARS Armor had the pleasure of welcoming VIPs, officials and trade visitors at our stand #12-B03. 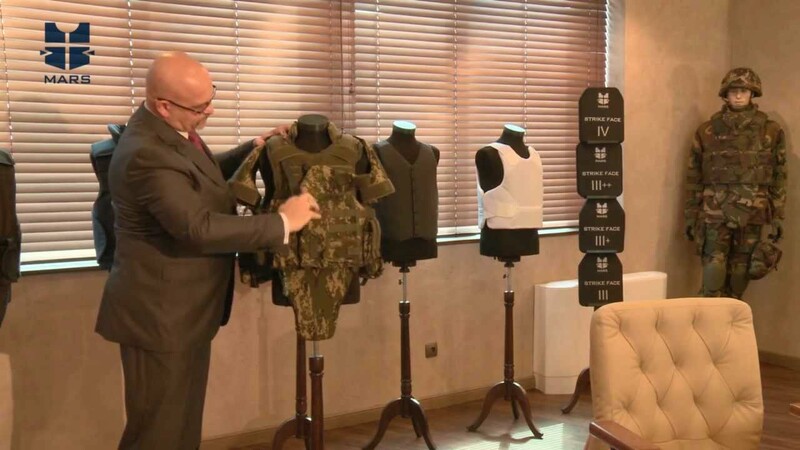 Our Sales Team presented there the latest developments of our product lines, modern vests designs and innovations in technology to produce reliable and lightweight vests as well as a full range ballistic protection solutions – from ballistic helmets, stab and bulletproof vests, ballistic shields, hard armor plates and accessories.